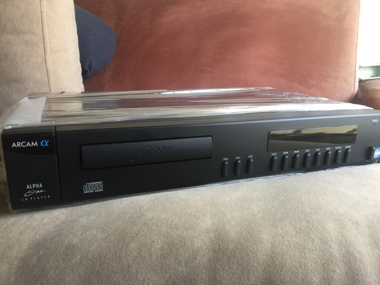 Arcam Alpha One cd player (Used). Made in England. With compatible remote control. Condition 7/10.